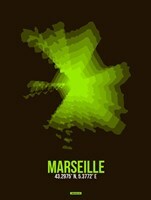 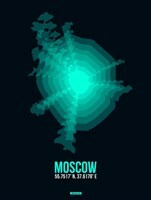 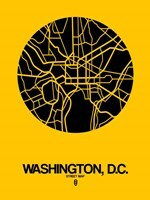 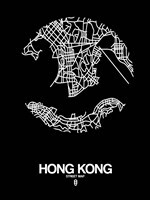 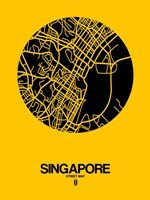 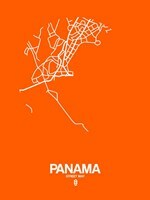 City map art is a fascinating art category that depicts human life in a unique way. 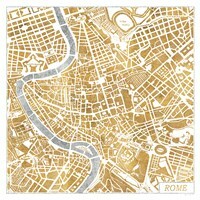 Unlike other forms of city art, city map art gives the viewer a 'birds-eye view' at the growth and development of human civilization. 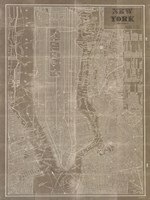 This form of geographic art has considerable appeal as an aesthetic image however, many of these works are prized for their historical value. 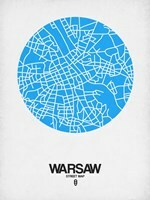 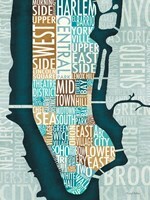 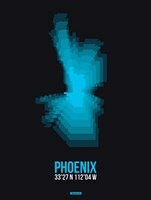 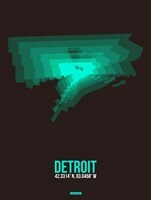 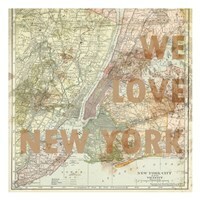 City map art, like all forms of geographic art and cartography, are fairly simple in their execution. 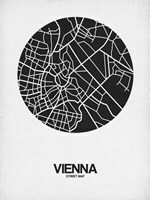 These images use basic lines and icons in order to help the viewer understand the subject in its entirety. 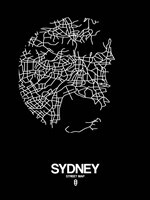 In many ways, city map art is the ultimate form of minimalist art, since it's capable of capturing a spectrum of information with very little detail. 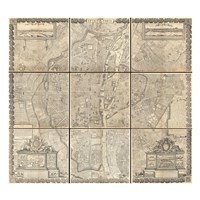 As a historic image, city map art has much to say. 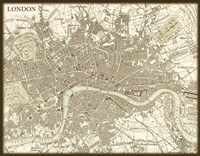 The availability and necessity of maps and plans in architecture means that city map prints can be used to see the growth of a city in nearly perfect detail. 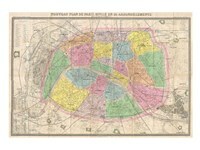 For example, compare 'The First Map of Paris' with the later 'Plan de Paris' and the amount of growth is nearly astounding in scope. 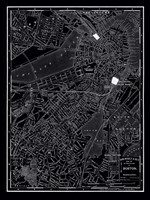 This 'snap-shot' effect is one of the main reasons by city map art is so popular, particularly among modern historical fine art enthusiasts. 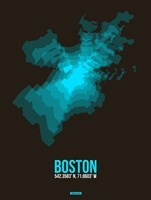 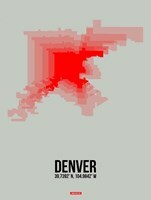 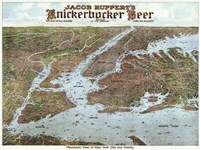 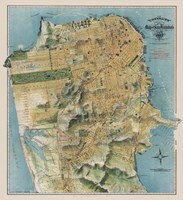 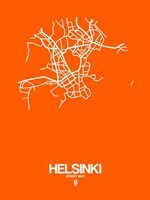 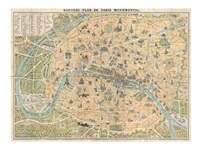 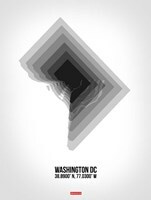 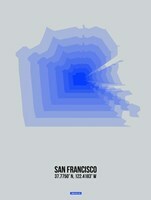 Unlike many other forms of map art, city map art is rarely used in the form of educational posters. 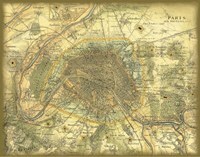 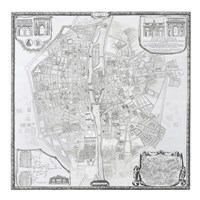 However, city map prints can be used in an educational contexts, particularly in higher education institutions, where the visual anatomy of an individual city can be explored for a variety of reasons, such as anthropology, history, architecture, and archaeology.